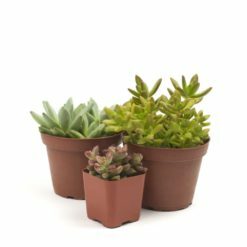 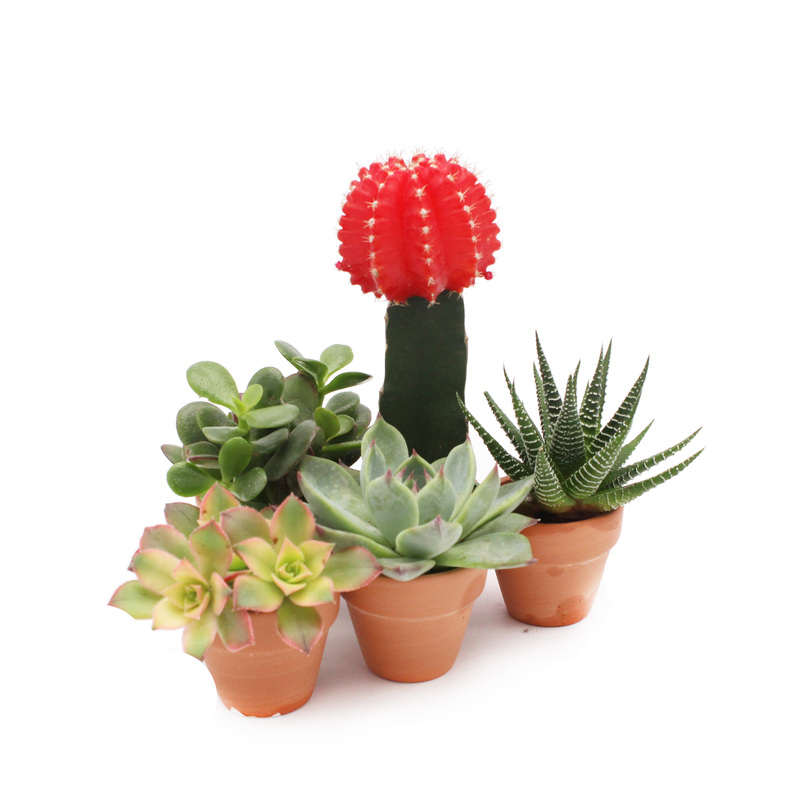 A member of Team Juicy will choose the very best Succulents that we have based on color, size and shape. 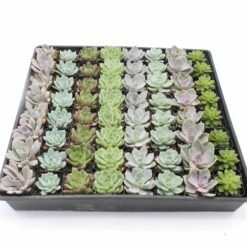 This can include varieties of Echeveria, Haworthia, Desert Cactus & Grafted Cactus. 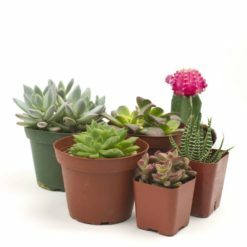 Plants will also vary in size from 2″ – 4″. 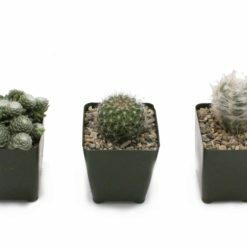 Below you will be able to make a suggestion about plants that you may like to have included. 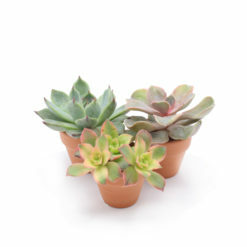 You will be able to look at our Succulents Menu to see our complete collection. 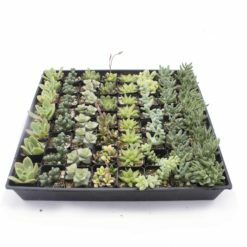 * Please Note: Due to factors sometimes beyond our control, we do not have all varieties of Succulents available at all times. 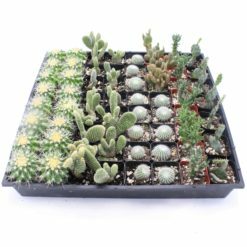 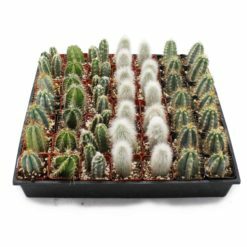 In the case you choose a plant we currently are out of stock of we will send a courtesy email within 24 hours.